I nearly spilt this 2hr set but seeing as im away for a while i'll just post the lot.. Great music as always starting with and I say this with a huge amount of humble! My lastest release.. Japhet Bryce - Terminals. Out now! on Mojear Records 'Summer Ibiza 2014' Compilation, Check my second track on this release 'Footprints' which im sure i'll play in the next SAS mix episode, 115bpm chillout house groove with an old skool chorus synth riff bumping through it. Hope you enjoy the music as much as I do! And of course till next time, Seeya! 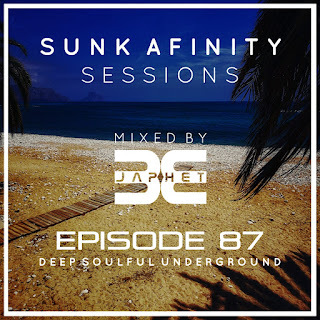 Show 86 deep and uplifting beats from Adam Nathan, Fouk, Roland Nights, DJ Biopic, Deepkeen and more.. Enjoy the show and please leave feedback on the music and the podcast, cheers! Show 88 Steaming through an hour of finest in deep atmospheric electronic and deep house sultry grooves, enjoy and thanks for listening to the podcast! Live 2hr Broadcast 1st and 3rd Saturdays and 6pm ReBroadcast Every Saturday. 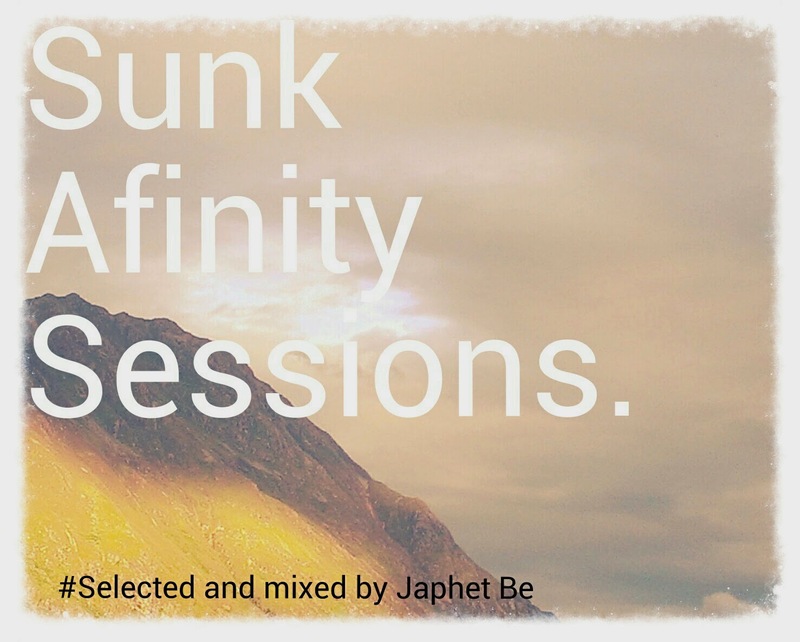 Listen to Sunk Afinity Sessions Episode 87bySunk Afinity Sessions by Japhet Beonhearthis.atTracklisting..